With full construction approved, Teck is aiming for first production from its Quebrada Blanca expansion by the second half of 2021. 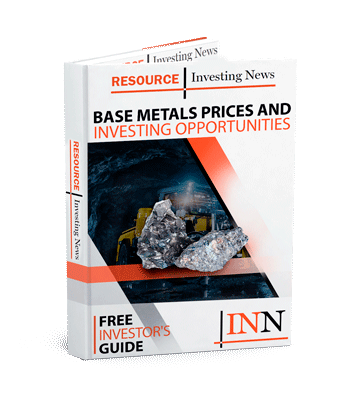 Canada’s Teck Resources (TSX:TECK.A,TSX:TECK.B,NYSE:TECK) has announced the process to bring a partner into its aging Chilean copper operation has concluded, with the company agreeing to carve off a 30-percent slice of its Quebrada Blanca copper mine expansion for Sumitomo Metal Mining (TSE:8053). In its Tuesday (December 4) release, Teck said that with the US$1.2-billion transaction, the board of the company had given the green light to the Quebrada Blanca phase 2 expansion project (QB2), which would increase the project’s life by 25 years. With full construction approved, Teck said it would be aiming for first production from QB2 by the second half of 2021. Multiple companies had been in the game to become a partner with Teck at QB2, with Australia’s Rio Tinto (ASX:RIO,LSE:RIO,NYSE:RIO) among them. The project had received regulatory approval early in August this year. Under the agreement, Sumitomo would acquire 30 percent of the company that owns QB2 (Compañia Minera Teck Quebrada Blanca) by paying US$800 million in an earn-in contribution, and US$400 in a matching contribution. Sumitomo would also pay US$50 million to Teck when QB2 achieves mill throughout of 154,000 tonnes per day by the end of 2025. The company added that “in light of the significant reduction in QB2 funding required from Teck,” and a lower project share, the board would be exploring an additional return of capital to shareholders. After the transaction, Teck would own 60 percent of QB2, Sumitomo 30 percent and state-run Chilean company Enami would retain a 10 percent non-funding interest. 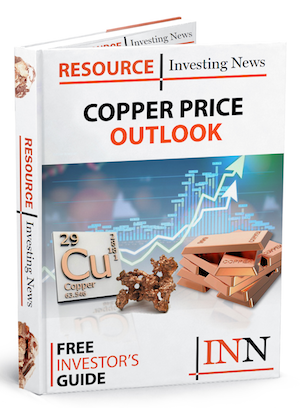 In Q3 of 2018, Quebrada Blanca produced 6,500 tonnes of copper. The operation is rapidly depleting, producing 35,000 tonnes of copper in 2016, and 23,000 tonnes of copper in 2017 — necessitating the development of QB2. Teck was trading at C$28 on Tuesday, up 2.81 percent as of 3:00 p.m. EST.